Policy Review – Role of Government, Social Policy and Social Work Policy Review – Cultural and Linguistic Competence in the Social Work Profession Emerging Issues Forum – Future Role and Structure of NASW: its role in advocating for equity and fairness in society Voting on Policy Statement Revisions Participation in National Delegate Meeting August 2, 2014. Through our work with the delegate assembly, we have given a voice to policies regarding cultural competency and social welfare issues. We have participated in forums where we could express the emerging and pressing issues within our profession to the national office. Lastly, we voted during the national meeting to not dissolve the Delegate Assembly at this time until we found a more viable and efficient way to ensure the voice of the membership was heard and considered. 2014 NASW-NC Delegate Assembly Members voting on NASW policies. I strongly encourage members to continue to communicate your needs with the state chapter office as well as your delegates. 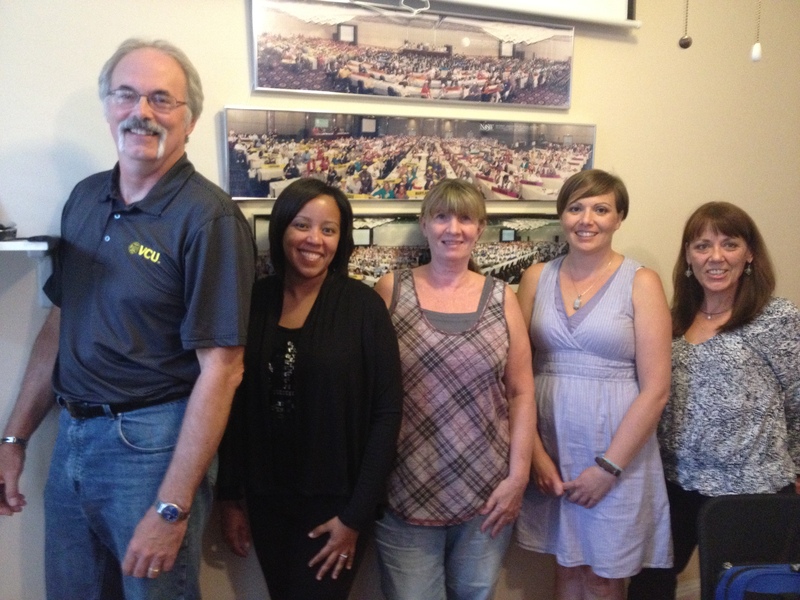 We are committed to ensuring members are delighted with their experience with NASW and we desire to serve our members to the best of our ability. 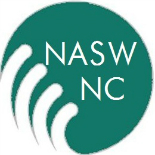 This entry was posted on August 12, 2014 by naswnc in Membership and tagged Delegate Assembly, leadership, MSW, NASW, NASW membership, NASW-NC, National Association of Social Workers, social work, social work north carolina, social workers.